Just before I get back into being quizmaster, from the next round, I would just like to tease you with this little starter. It is NOT of a station but of a structure. Therefore, in between which two stations would you find this short tunnel? I will give you a week to answer. Deadline of 23:59:59 on Wednesday 26th September 2012. Last edited by tangy on 02 Oct 2012, 19:49, edited 1 time in total. This was a bit EVL for you lot wasn't it? 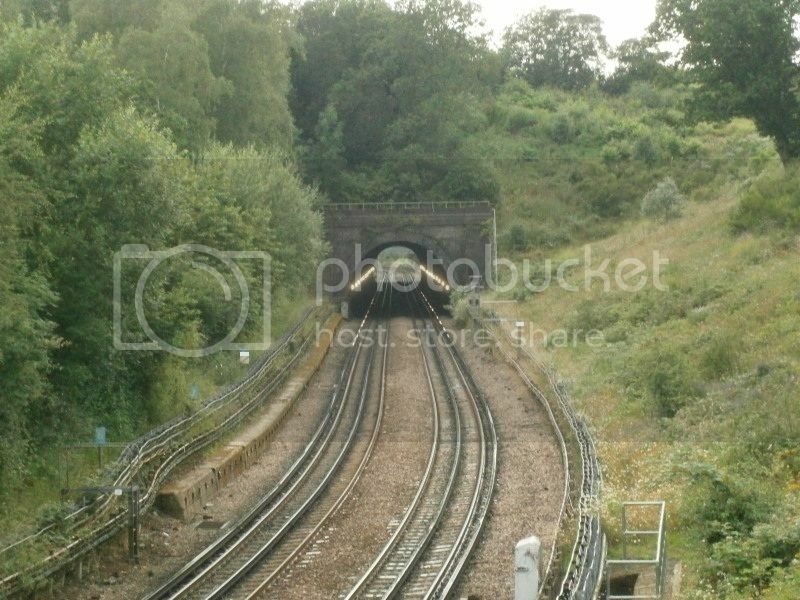 This is the short tunnel between Grange Hill and Chigwell stations. I was standing upon the road bridge opposite Grange Hill station building. --starkey, Going Underground (Burroughs Tunnel [Hendon Central- Colindale]). This tunnel is twin bore -i.e. one track per bore.